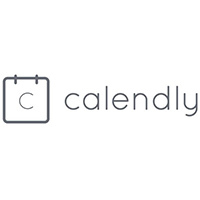 Coconut Software (formerly Coconut Calendar) is a cloud-based appointment scheduling software designed to deliver enterprise-level booking solutions. Its features include automated appointment reminders, multi-location management, role-based access control, and reporting. We compiled Coconut Software user reviews from around the web and determined that it has generally positive ratings. Users who gave Coconut Software a positive review commended the platform’s ability to adjust to their business needs. They also said that the software is intuitive and easy to use. There weren’t a lot of negative reviews about Coconut Software. However, some users think that the reports could be more insightful. Some of them also complained about system errors, such as delays in receiving reminders and charging issues with its Stripe integration. A user who left a positive review of Coconut Software on Capterra said that the software has helped them develop a more efficient booking process. According to her, it allows their customers to conveniently book online and receive automated appointment reminders — which simplified and streamlined their operations. A user who left a negative review of Coconut Software on GetApp said that the system’s analytics function can be improved. She said that it does not provide enough actionable data to help them continuously improve on their services. Coconut Software doesn’t publish its pricing plans online. However, according to a third-party site, subscription costs $20/user/month. 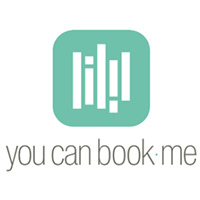 Interested users can contact their sales team to inquire about the actual rates. Does Coconut Software offer a demo? Yes. Interested users can sign up for a demo and consultation to learn more about the product. Can Coconut Software help business owners track their company’s performance? Yes. Coconut Software provides real-time data on staff and location performance. Business owners can access the information through the software’s reporting and analytics section. What types of industries can benefit from Coconut Software? Coconut Software can be used by the following industries: banking and finance, telecommunications, and retail. This video provides a tutorial on how to set up Coconut Software. 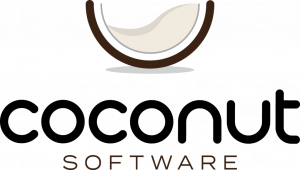 Not sure if Coconut Software is the right fit for you? 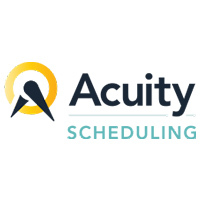 Read our reviews of all top appointment scheduling software or check out one of these three Coconut Software alternatives. Coconut has excellent customization options available which only enhance the great features from the standard software package. We’ve had great history working with the company on our needs and have no negative feedback to offer. I think it’s important to communicate your needs directly with any software company to make sure if the standard offering doesn’t quite fit, you can work with a company to get those features implemented.